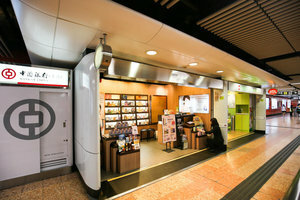 This one-of-a-kind shop is advantageously located in the prime area of Mong Kok, inside the MTR station which is a great location for Pop-Up Stores. 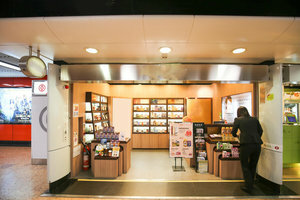 This unique pop-up shop has a cosy feel with a welcoming entrance which creates a warm ambience. This open pop-up shop has modern interiors with a refined and creative atmosphere. It offers basic amenities including air-conditioning, basic lighting, electricity which can accommodate a variety of pop-up stores. 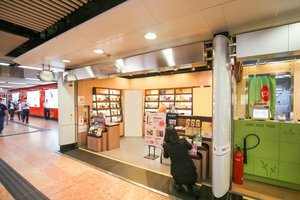 Advantageously situated in the MTR station in dynamic Mong Kok, this shop is in a prime location. It is an exceptional opportunity in a highly sought after area and perfect for brands to gain awareness. This shop is ideal for brands looking for a mid-term rental opportunity.